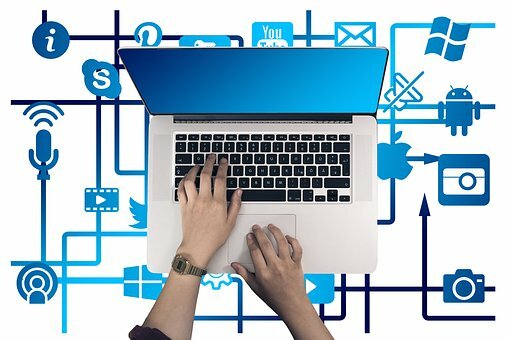 How To Write SEO Optimized Articles? 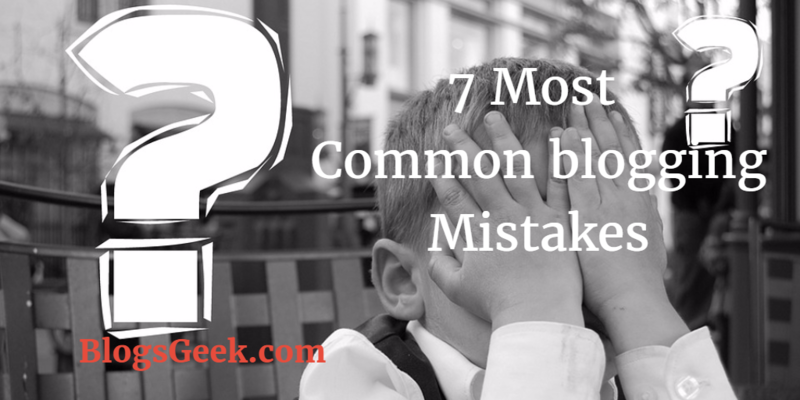 Writing a blog is something everybody or almost everybody can do. But not everyone can do it right. What does it mean to write a blog right? It means that the content of your blog needs to be interesting, informative, and attractive enough to draw attention. If you have a clear idea of what your audience would be interested in, you need to make sure they’re gonna be reached. How do you do that? 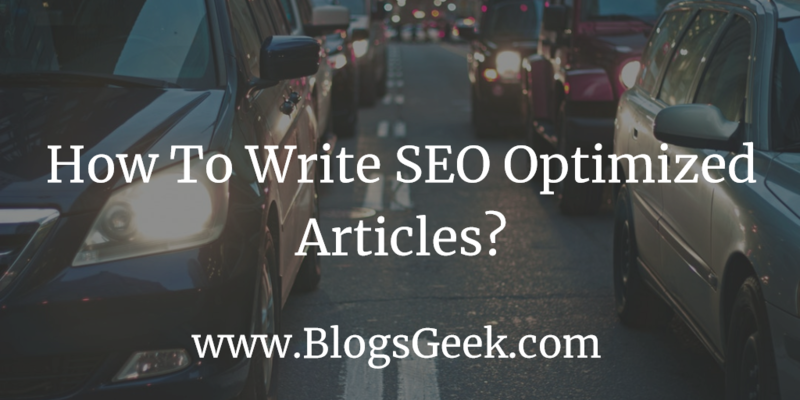 Well, for start, you can write SEO optimized articles. Besides this, there are other SEO strategies helping you reach the people you’d like to see on your website. And that is actually why you got an idea of starting a blog in the first place, right? For example, if you want to optimize your moving blog post for the search engines, you’ll search for the explanations regarding the SEO for the moving companies. Yes, there are SEO strategies universal for all types of businesses, but there are also some strategies you can implement based only on your kind of business! 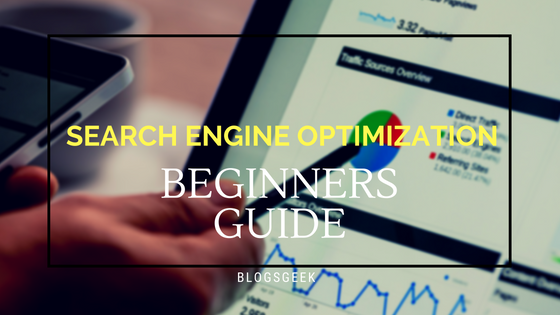 Well, given that, at the very beginning of your efforts, the key to success lies in informative and interesting content, we decided to help you with some tips on how to write SEO optimized articles. How to make articles visible to the search engines? The titles and the subtitles- the places where the search engines look for the keywords first! First of all, we must learn what SEO is. 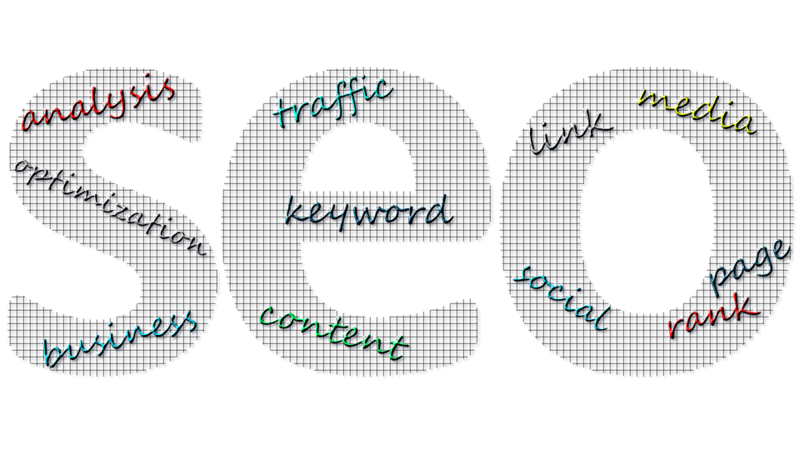 SEO stands for the Search Engine Optimization. Hence, this is the optimization for the search engines. And the search engines are those who decide whether or not your article will appear in the search results for the keywords you’re looking to position for. However, you must know what expressions people type when searching for your type of business. I.e. as a moving company owner, you should know what people search for when moving home. Hence, learn about the important keywords for movers. This way, you’ll be able to create the right content strategy for your business. There are various strategies and tactics how to become attractive for the search engines. Most importantly, your content should be interesting and informative. But the search engines must realize that. Hence, this is why you need to optimize your articles for the search engines. By doing this, you’re letting the search engines realize what are the articles about, how informative they are, and why, out of all the articles on the web, yours should be listed on the first page of the search results. Why do I say on the first page? Because the most of the people never leave the first page. Even if they do, they almost never search for what they are looking for after the page 2. Use the titles and the subtitles- and make sure you include the keywords. The Bold/italic text and the bulletins are quite important– again, if you want to write SEO optimized articles, you should include the keywords in these elements too. Use the videos and photos and implement the keywords in the alt text of your photos- But not in every photo, don’t send the spam signals! Add the internal/external links- They add the SEO value to your articles. Therefore, you can imagine how important it is to implement the keywords here. You should have the exact keyword in every class of your headings, H1, H2, H3 etc. And you should also include the variations of your keywords in the headings and subheadings. So almost every heading you have should have either the exact keyword or the variation. This tells the search engines your content is relevant to the subject you’re writing about. But, as we said, remain natural. Don’t create the titles according to the SEO, and then write something completely different from the title in the paragraph below. The search engines will notice that and get the picture you want to trick them. Simply don’t do this. But don’t always make the exact word or phrase bold or italic. Use the variations too. Make the article look as natural as possible. Every spam will be notified, and it won’t do you any good. Mark the important parts of the article, use bold and italic to do that. And use the bullets. This text should also contain the keywords and the variations of keywords. The internal links are links to the pages of your website, and the external, you guess, toward other websites. 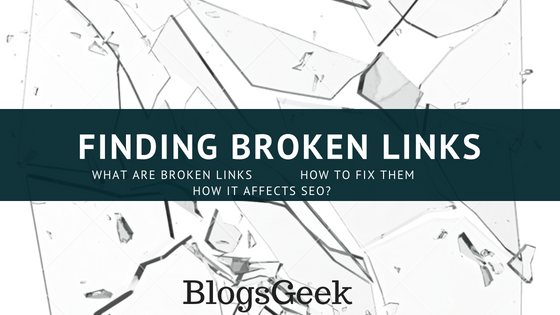 Both of these kinds links are important for adding the SEO value to your blog. First, the internal links add the value to your website by creating the strong bond between your pages, and the external tell Google that you want to give your followers a complete information on some subject.